Pine is planted commercially as a timber resource and for the forestry industry. In addition to industrial uses, maritime pine is also a popular ornamental tree, often planted in parks and gardens in areas with warm temperate climates. It has become naturalized in parts of southern England, South Africa and Australia. The sapwood color goes from yellow-orange to rose-colored, and it is clearly different from growth rings, which are high contrasted between summer or winter wood. Pine Crown Cut Grey veneer has a medium texture, with straight to medium grain. Grey tone gets a special mix between an aged or dyed veneer, with a kind of metallic shine that turns this material finishing into a peculiar way of understand wood look. With this finishing, you can get an unexpected look to the wood elements included in your designs. 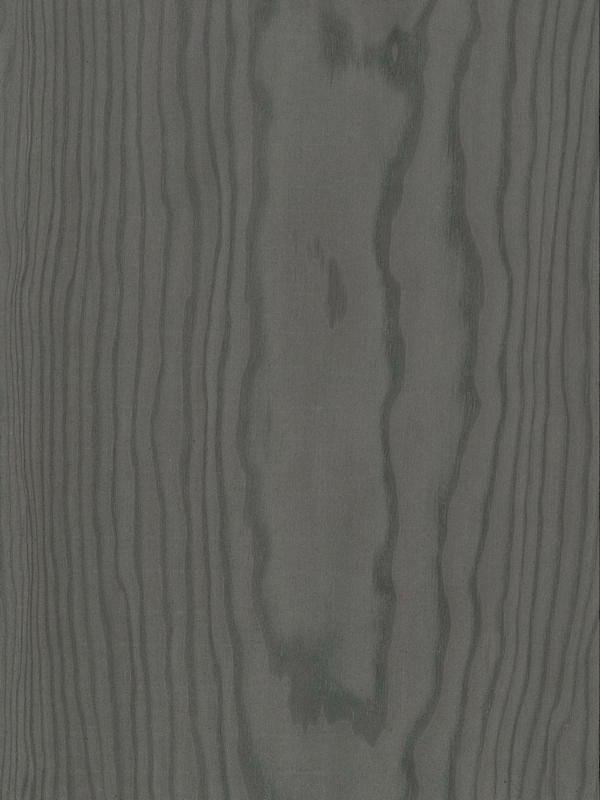 Pine wood, usually recognizable for its light- yellow color, appears suddenly with a dark a metallic luster that will support with surprise an originality to one of the most classics within materials for furniture and interior paneling.